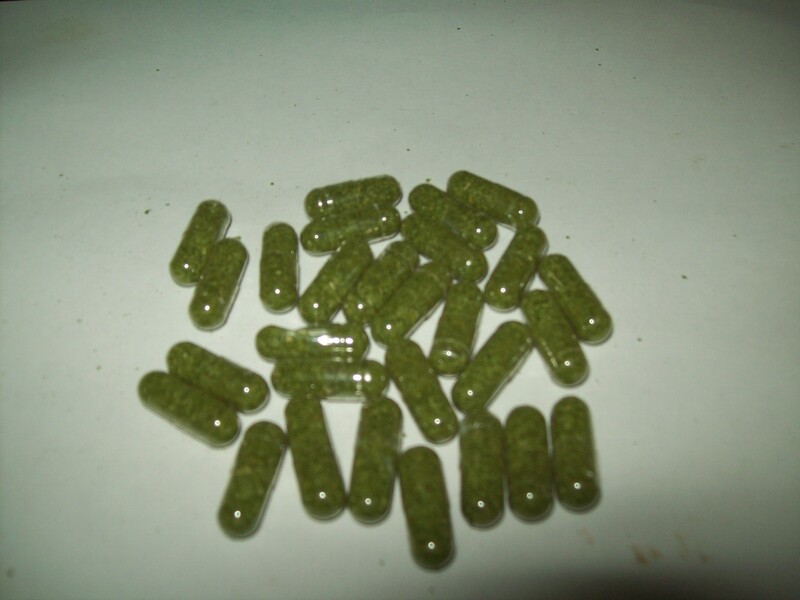 Moringa powder capsules.$ 35.00 for 90, 400 mg Capsules included shipping. If you’re starting a new diet or workout cycle, let Moringa Powder be the secret weapon that takes your over the top.The Nutrient Density of Moringa Powder can’t be matched by any other plant or food this planet.With 3 Times the Potassium of Bananas, Moringa Powder is an awesome source of Potassium. 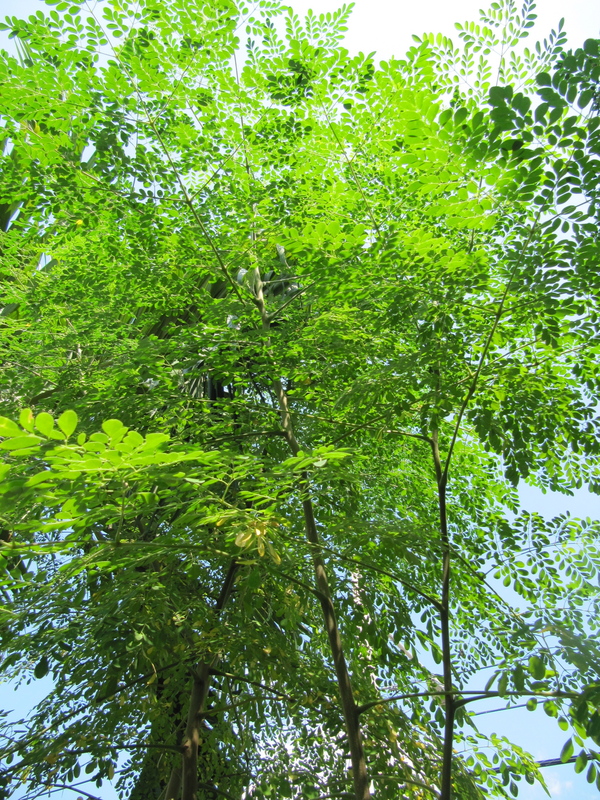 Some of the benefits of the Moringa miracle plant are. 1. Antioxidants – Most of us are aware of the role that antioxidants play in keeping our cells healthy. They also help prevent cancer and slow the aging process. This product contains 46 antioxidants. 2. 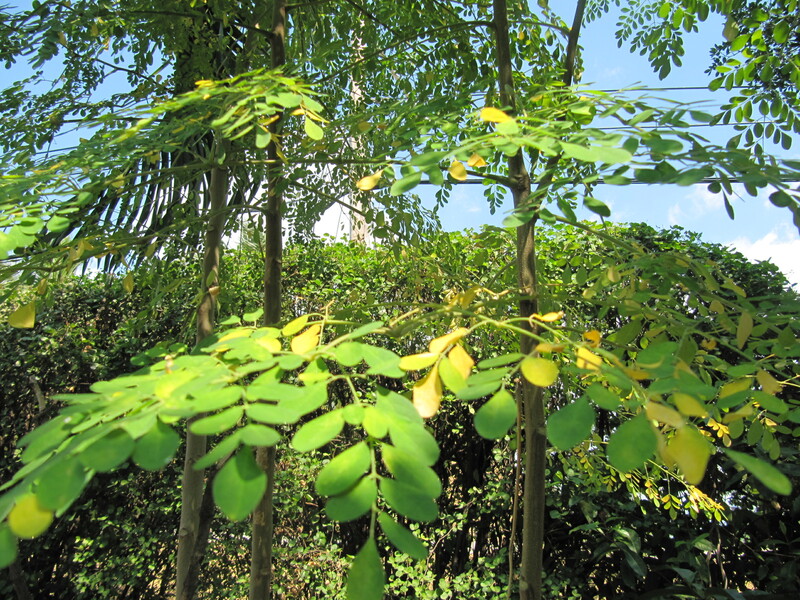 Amino Acids – Moringa Leaf Powder has 18 amino acids which are the building blocks of protein. Our bodies cannot function properly without protein. We get the essential amino acids needed to make protein from our food. 3. Increased Energy – This product increases energy and adds to your general feeling of well-being and health. 4. Anti-inflammatory – It is very good at reducing inflammation. 5. Regulates cholesterol – It helps keep cholesterol at a healthy level. 6. Fights nervous system disorders – This product has been shown to be effective against migraine headaches. 7. 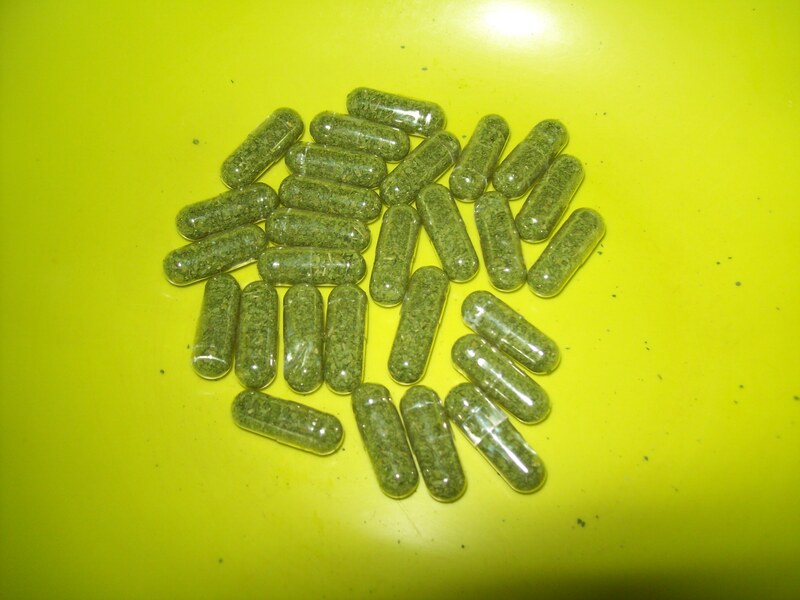 Detoxifies – It is good for detoxifying and cleansing your body so that your body is functioning at an optimal level. 8. 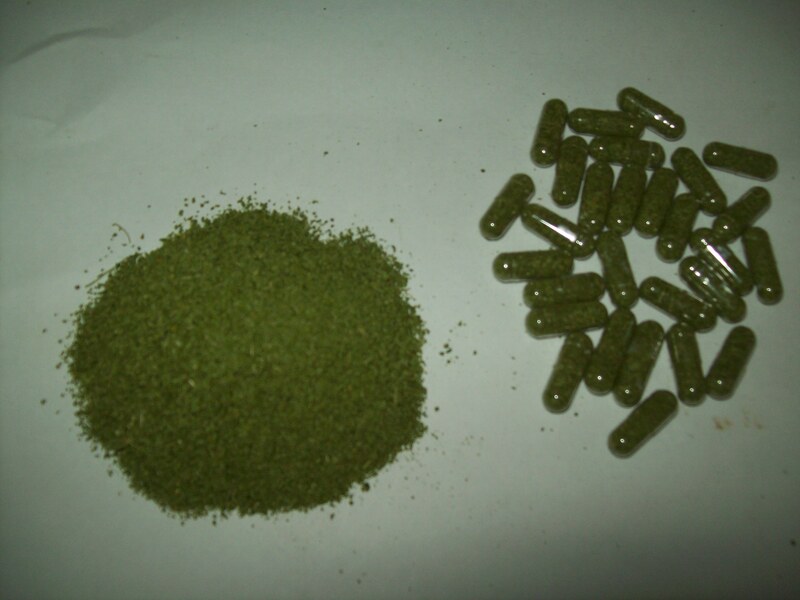 Assists digestion – Moringa leaf powder is easy to digest and has been shown to aid your body in digesting food properly. When food is digested properly, more nutrients make their way to all the parts of your body so you get their maximum benefits. 9. Regulates blood sugar – It supports normal blood glucose levels. 10. Vitamins and minerals – Moringa leaf powder is high in vitamins A. B6, C, and K. It has seven times more C than is found in an orange. It has four times as much beta carotene as a carrot and three times as much potassium as a banana. 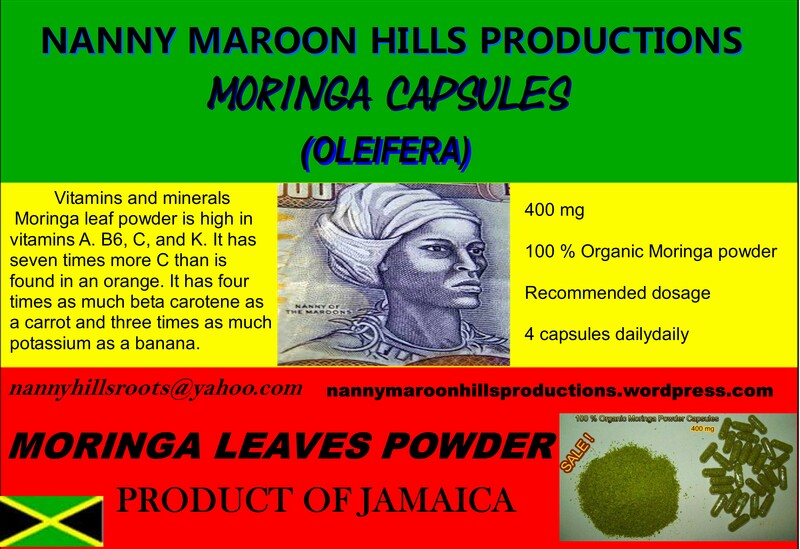 The Moringa Leaf Powder that is sold by Nanny Maroon Hills Productions has been harvested from the wild without pesticides or chemicals being added to it. The leaves have only been dried and ground. Its suggested use is one teaspoon twice a day. It can be added to juice, smoothies, tea, yogurt, or sauces. which medicine for pines erection good for man health no side effect.